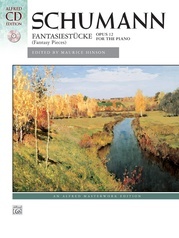 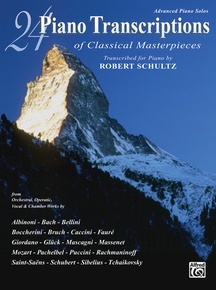 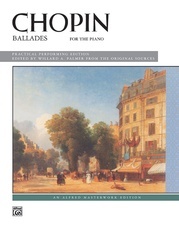 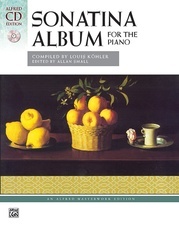 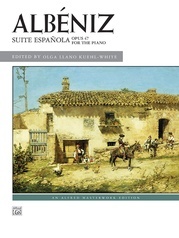 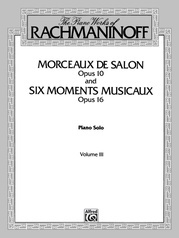 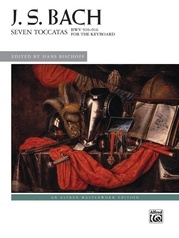 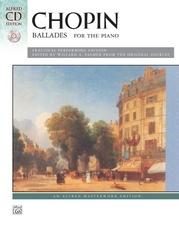 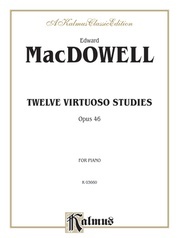 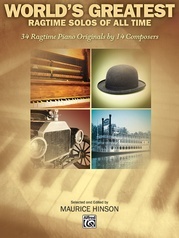 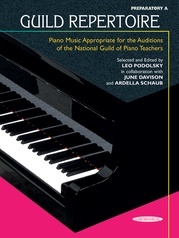 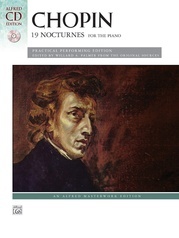 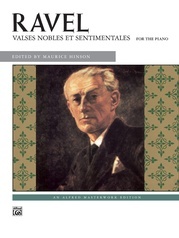 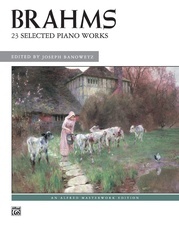 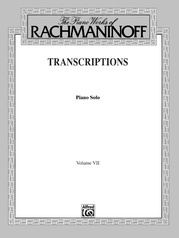 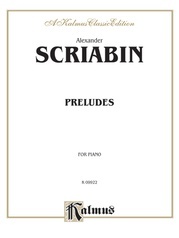 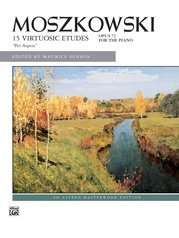 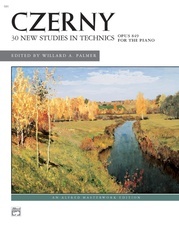 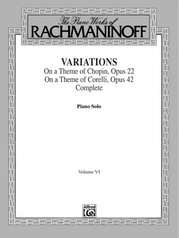 Robert Schultz has transcribed this wonderful collection of the most famous orchestral, operatic, vocal, and chamber works for advanced piano. Included are works by Albinoni, Bach, Bellini, Fauré, Massanet, Mozart, Pachelbel, Puccini, Saint-Saëns, Schubert, Tchaikovsky, and many others. 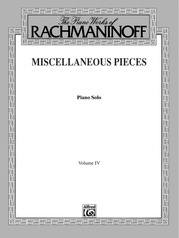 Each piece is appropriate for concerts and recitals.